My January Motto: My Peace is Your Peace! 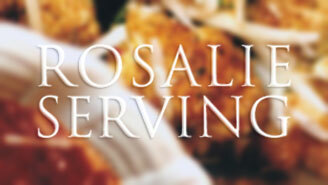 Rosalie Serving to proud to announce the launch of our brand new website! 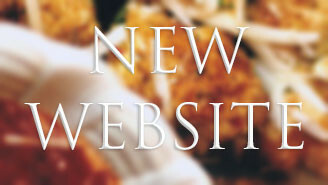 Our new website allows us to post blog articles, recipes, events and more! Please check back often or subscribe to our newsletter for new updates!